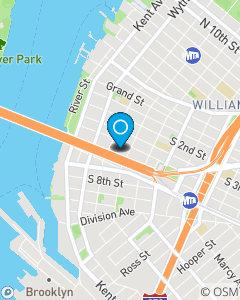 Carl Ferraro's office is located in North Williamsburg, Brooklyn. They provide excellent customer serivce and prides itself on long lasting relationships within the community. Carl's team of licensed professionals will provide you with a free rate quote for your Auto, Home, Renter's, Life and Business Insurance needs. Please call, click or visit our office today. Be sure to ask about our discounts.